The division of assets is inevitable after a couple decides to split up. Mutually agreeing on respective shares will save plenty of legal implications for both spouses. Follow state regulations on how to divide all your jointly held assets. Check for the property division standard applied in your case. 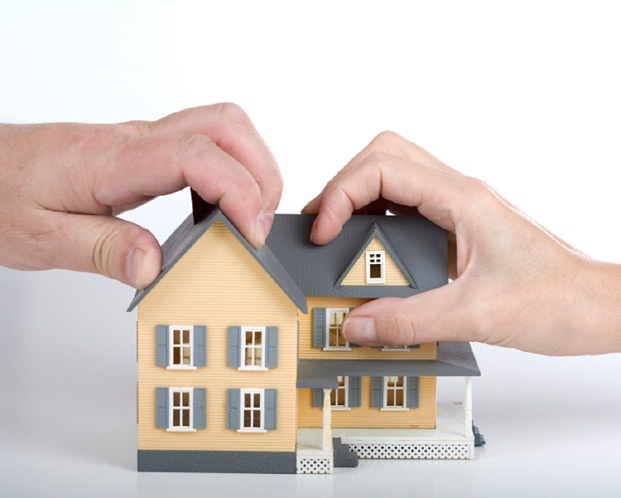 This procedure is only required if the spouses fail to come to a settlement (property related). The state law will guide you through the process. Search the web to read the statue. You will also need to separate the assets which are personally owned by you, either before or after the marriage. Such assets will have no legal implications in case of a divorce and will be retained by the spouse who owned it before the marriage. It will also include those benefits which were given to a particular spouse as a gift. Now decide on the remaining assets. You can start with the retirement benefits. In most scenarios, your spouse will be entitled to receive the monetary benefits which come with your retirement plan. Discuss the matter with your retirement plan officer, or your lawyer. Keep the state office in the loop as well for any tax related concerns. Divide the assets according to laws defined by your state. Obtain a value of your joint-securities such as stocks, mutual funds, and another other investment you have made. Decide whether you want to split the money by selling your securities or retain them. For the latter, you will be entitled to earn profit or pay out in case of loss. In case of a joint bank account, you will also need to divide the outstanding balance. Decide if you want to split the earnings or simply want to cut off your spouse’s name from the joint account or create a new one, where the balance is equally distributed. Dividing all house related items will include items from furniture, electronics, kitchen appliances, jewelry, along with motor vehicles. Some will be of little use for one spouse, while in other cases, both will be willing to sell the items and divide the money. Same will be the case for a motor vehicle, provided it is not leased. In that scenario, both will need to pay the remaining amount before selling.